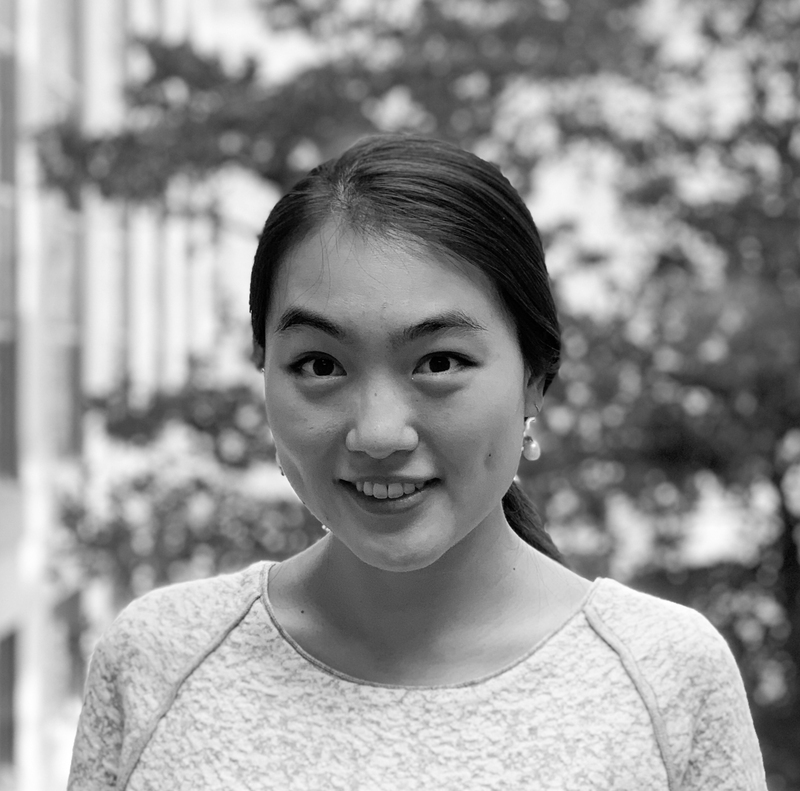 Rina Li is Associate Editor at Waste Dive, where she covers environmental, labor, and corporate topics related to the waste and recycling industry. Before joining Waste Dive, Rina was Senior Research Analyst at Government Executive Media Group, a division of Atlantic Media. She holds a degree in International Politics and Security Studies from Georgetown's Walsh School of Foreign Service. Scrap Collector: What's the world's 'absolute worst' trash?